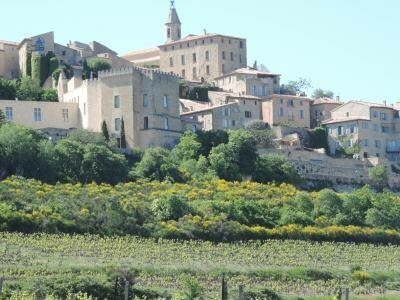 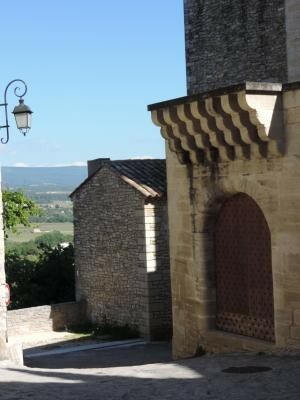 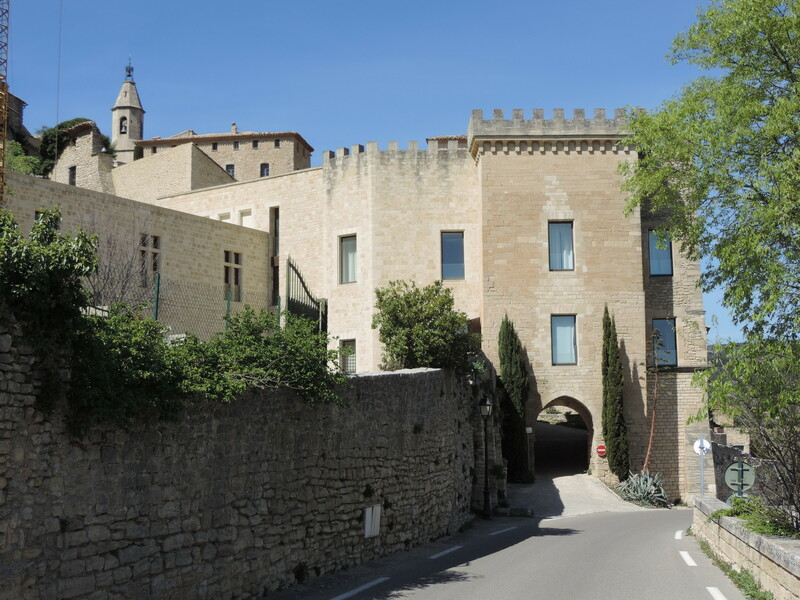 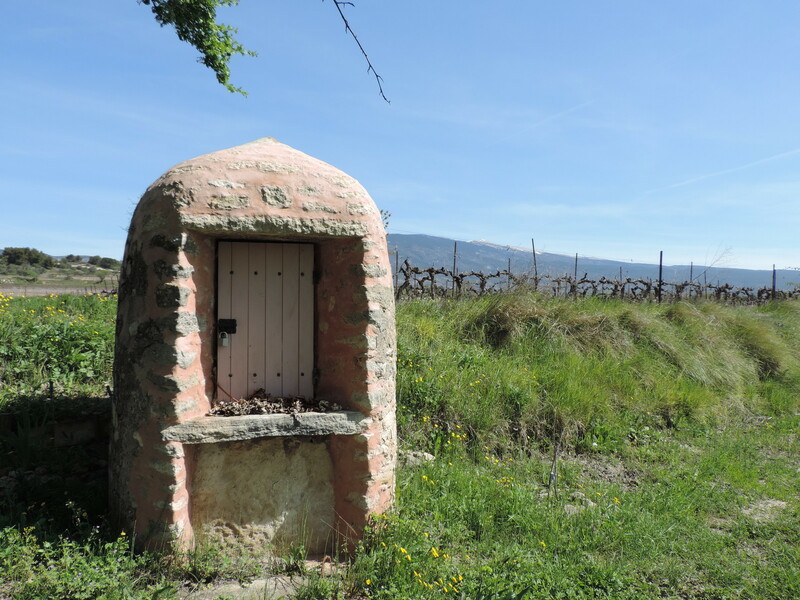 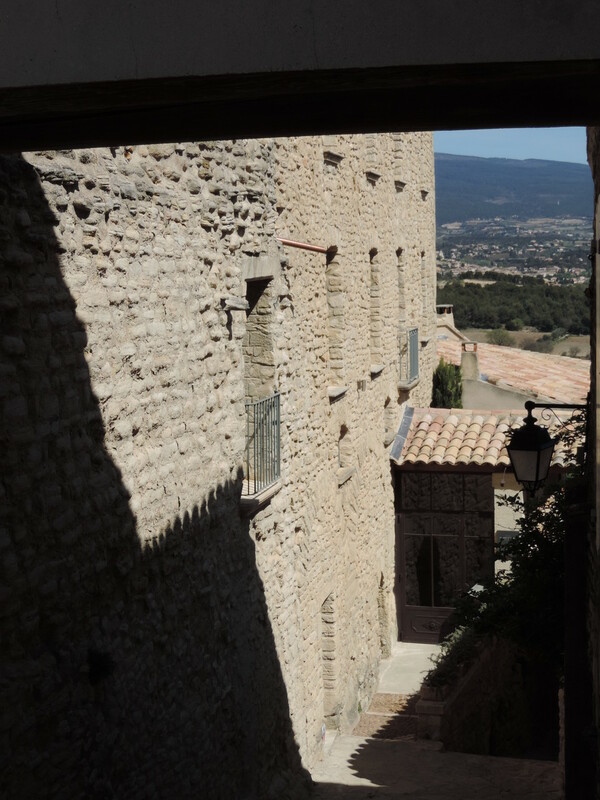 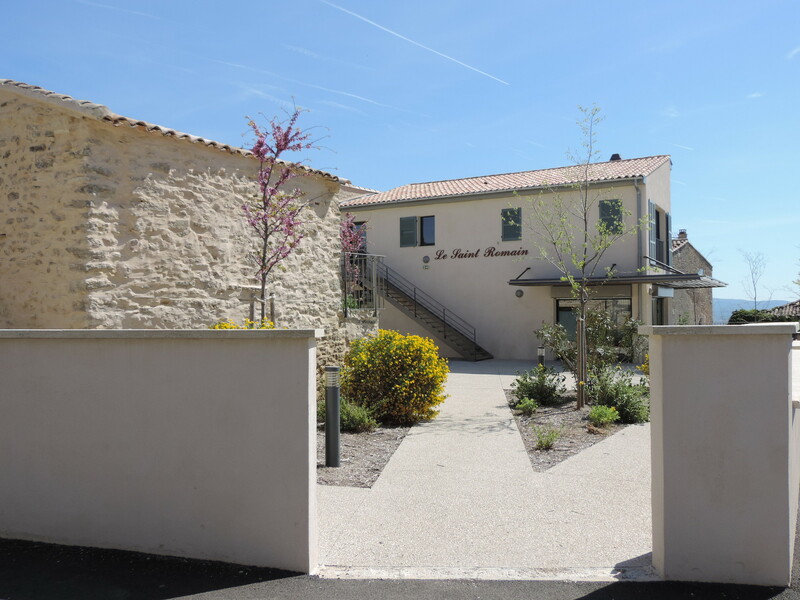 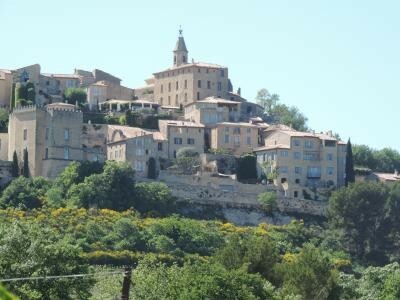 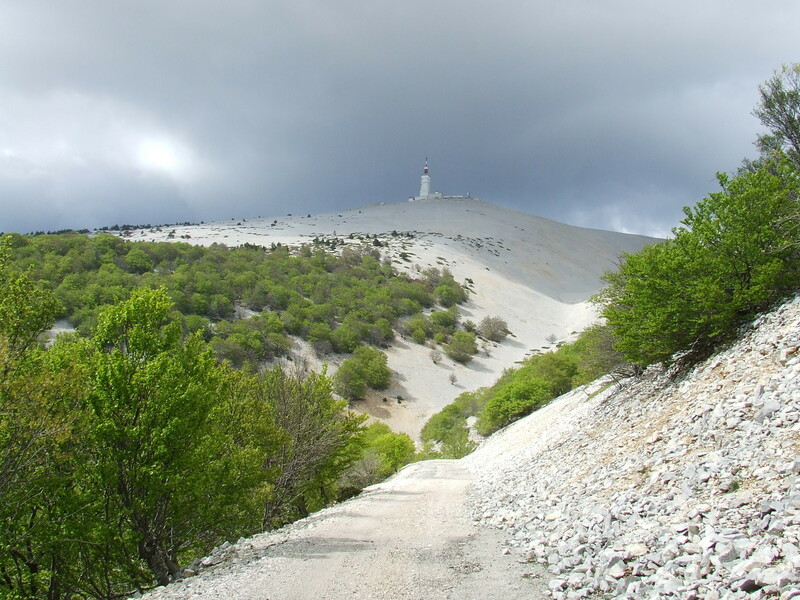 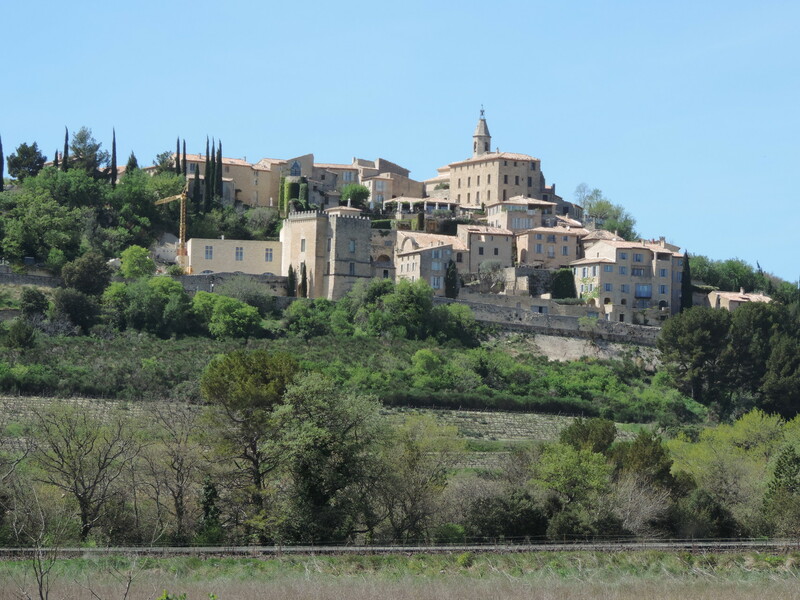 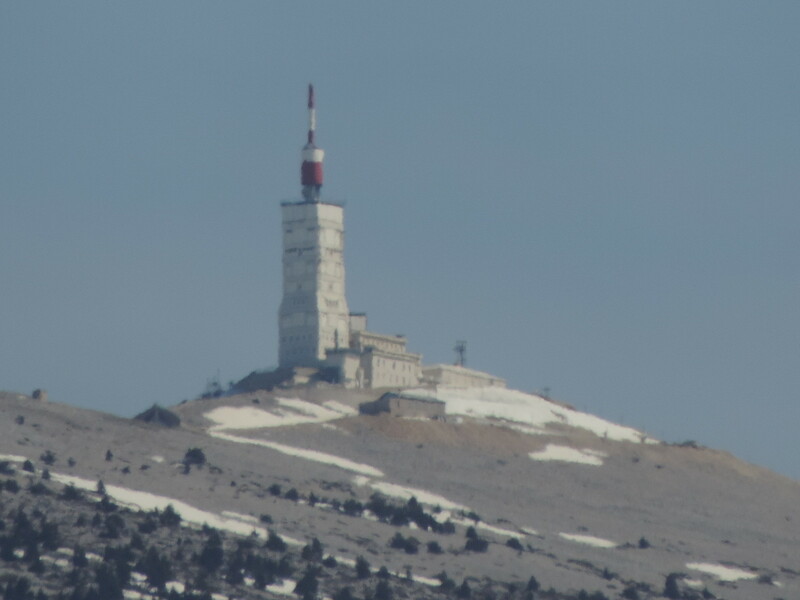 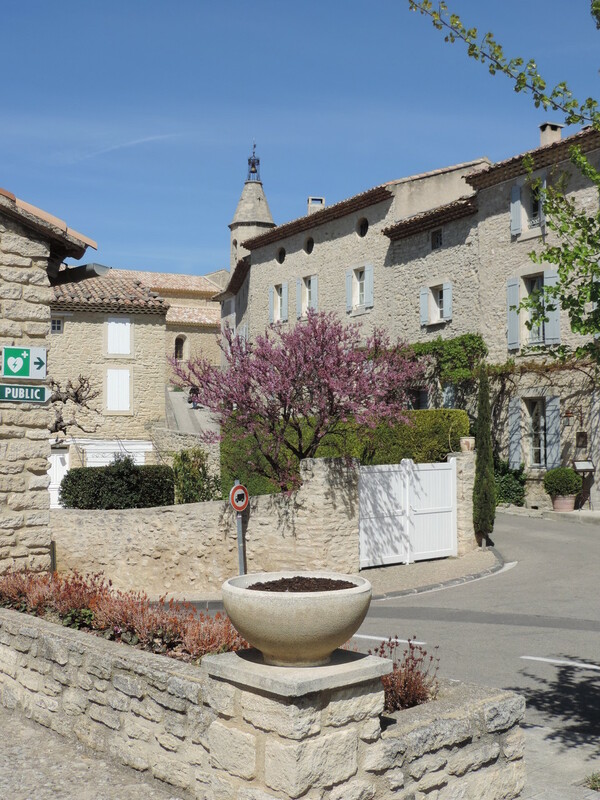 The Jas du Ventoux is situated at the foot of the Mont Ventoux, near to the village of Crillon le Brave. 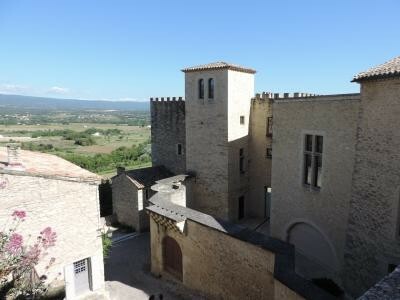 Crillon le Brave is a small hill village located about 25 miles northeast of Avignon in the heart of Provence. 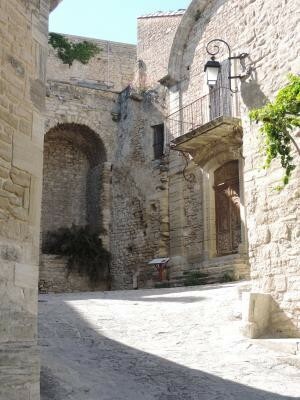 In the village you can go for a good lunch or dinner. 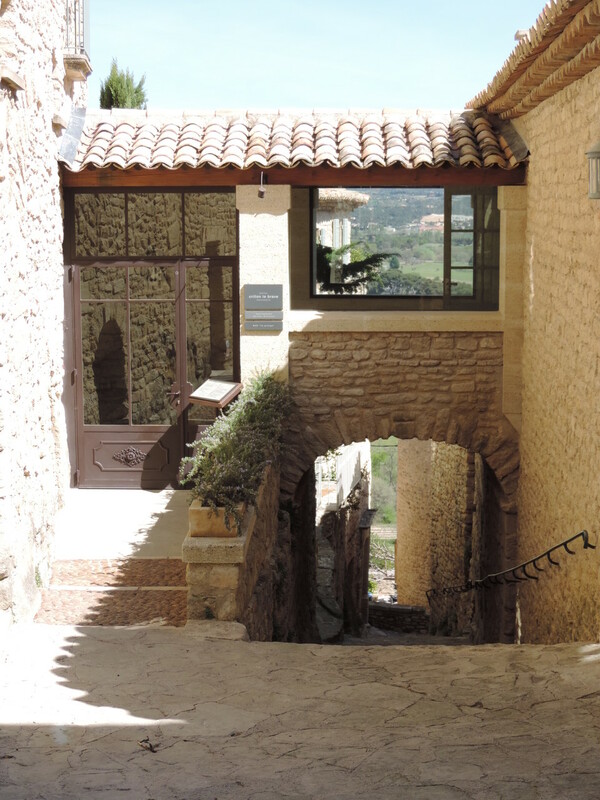 There are several restaurants, a bar, a small shop and there will soon be a bakery. 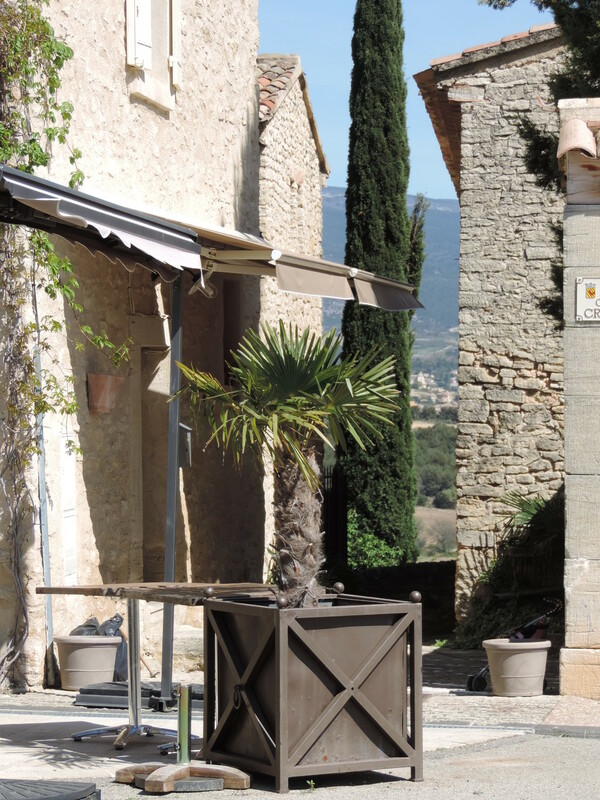 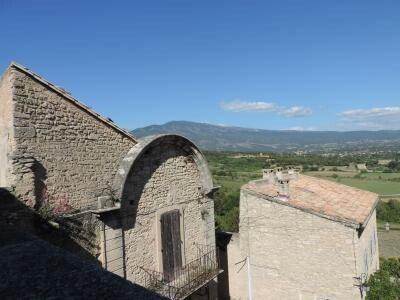 Le Jas du Ventoux, your holiday house in Crillon le Brave, the heart of the Provence !